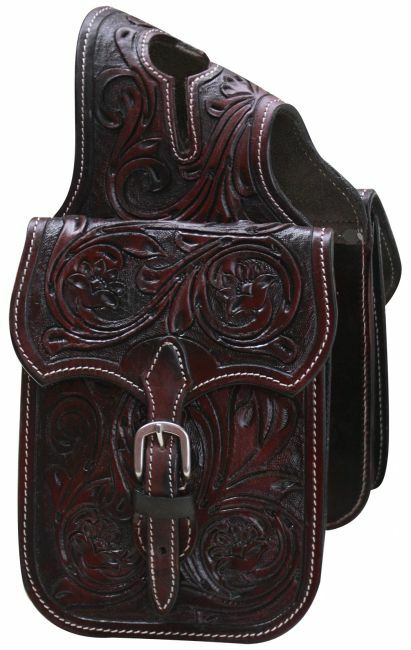 #HB-06 Floral tooled leather horn bag. 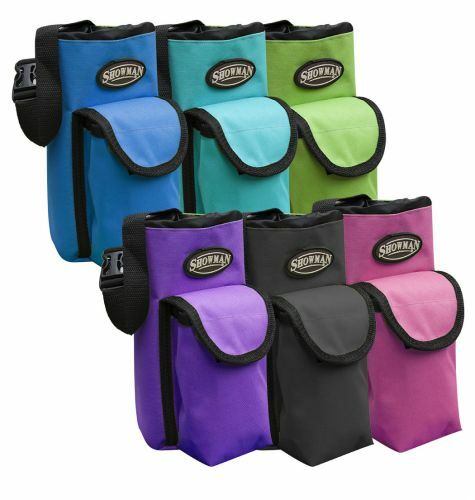 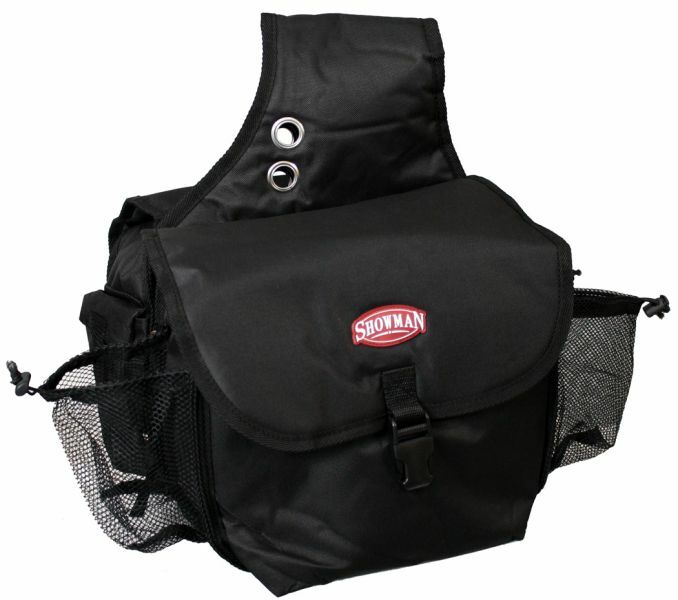 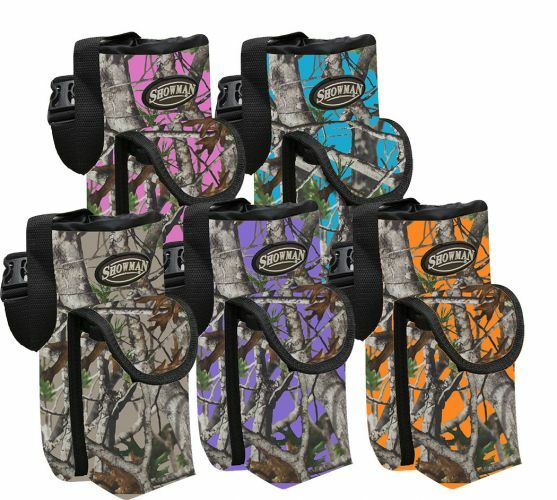 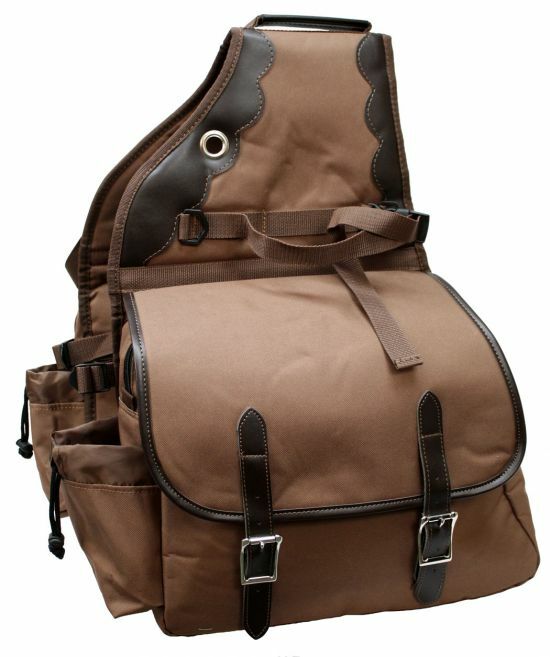 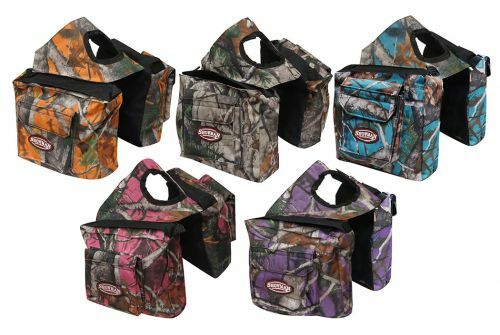 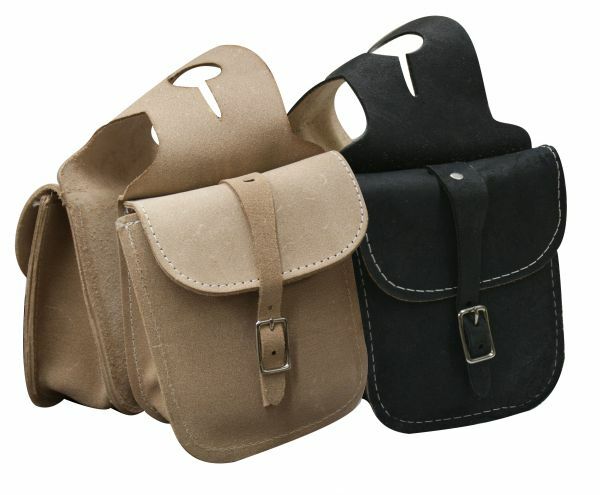 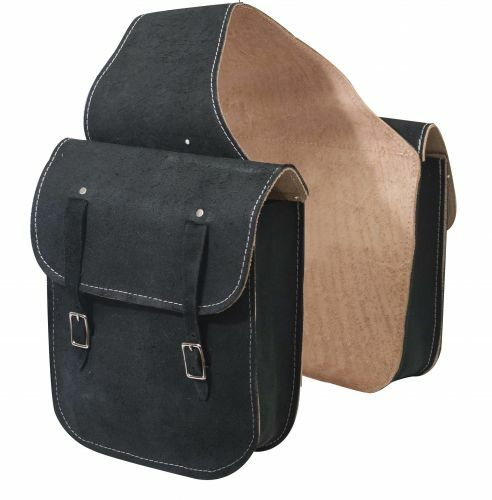 #0110 600 denier deluxe insulated nylon saddle bag. 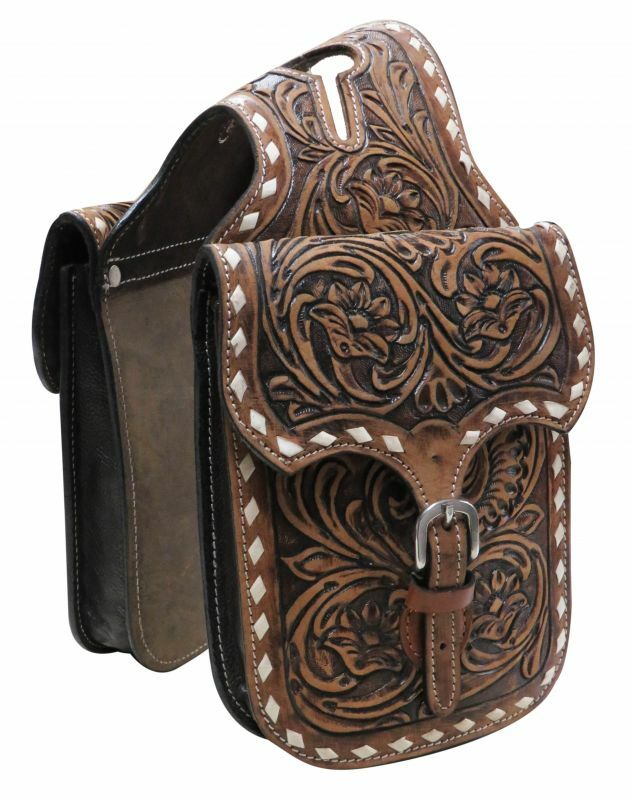 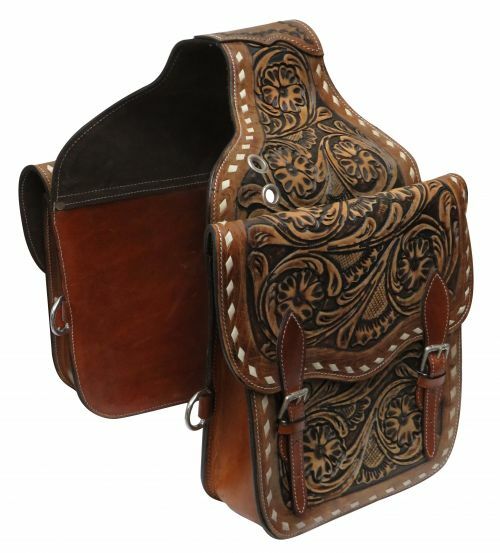 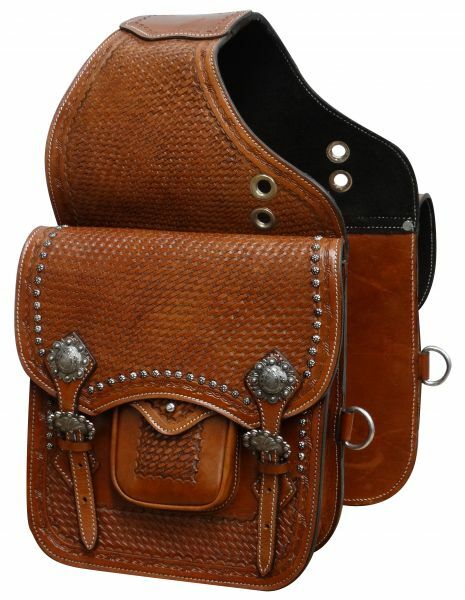 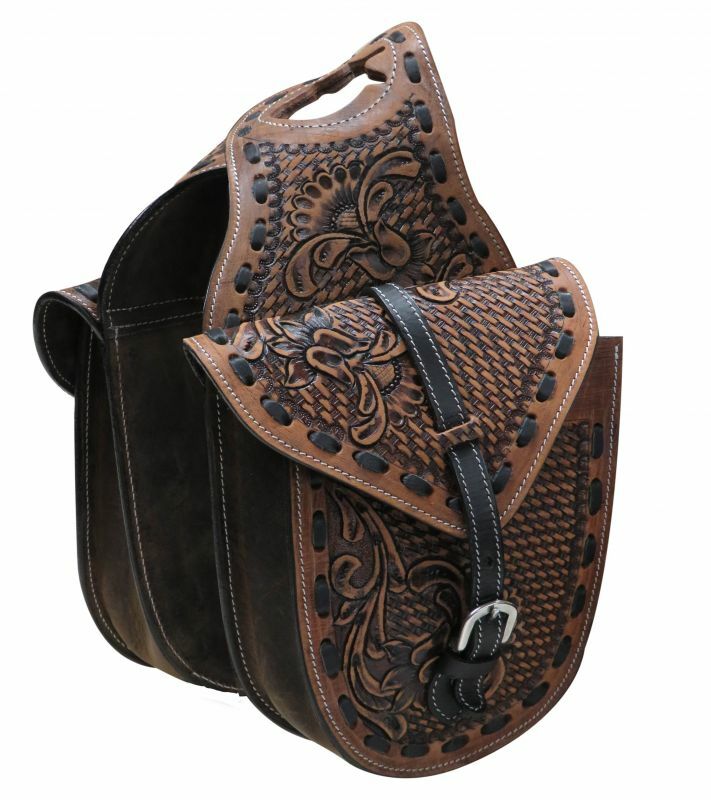 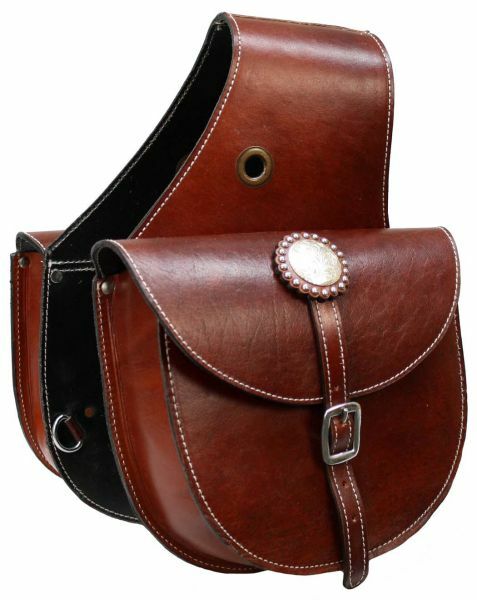 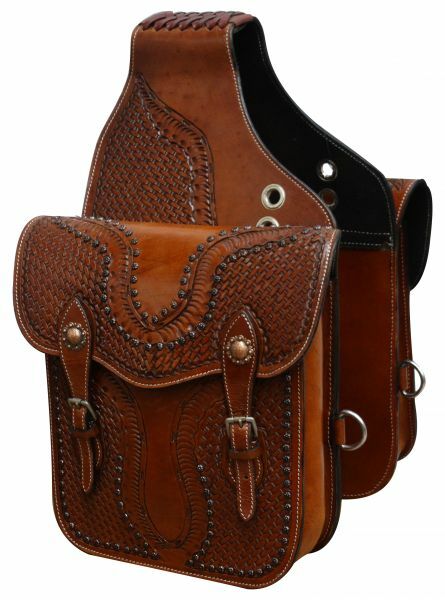 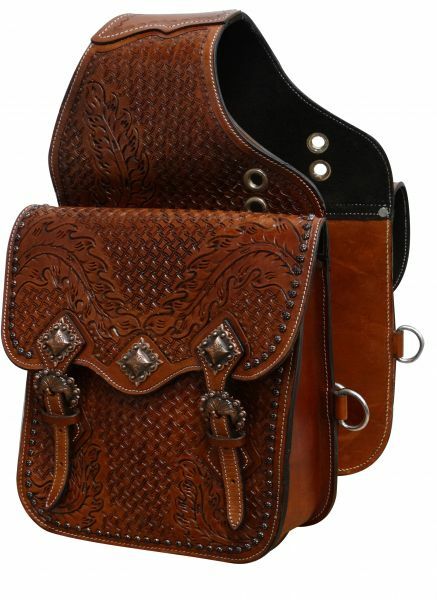 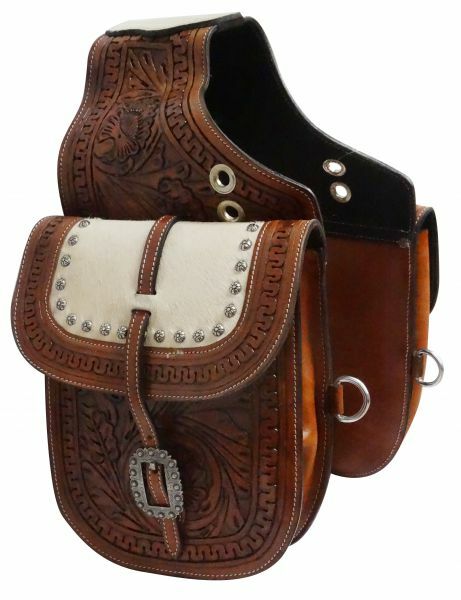 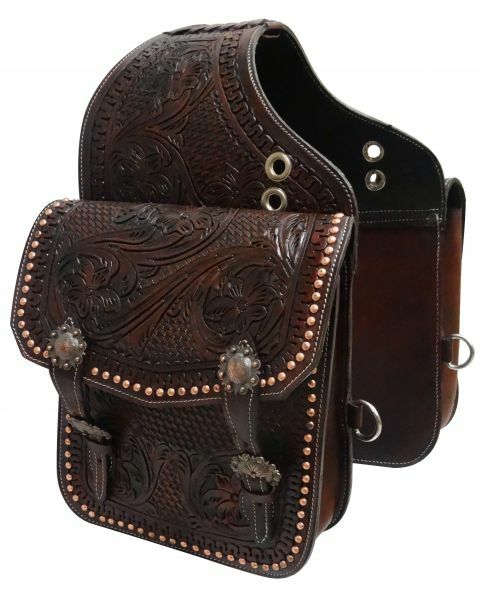 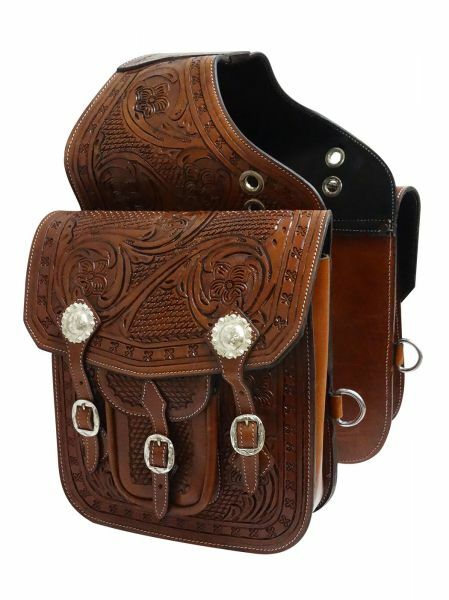 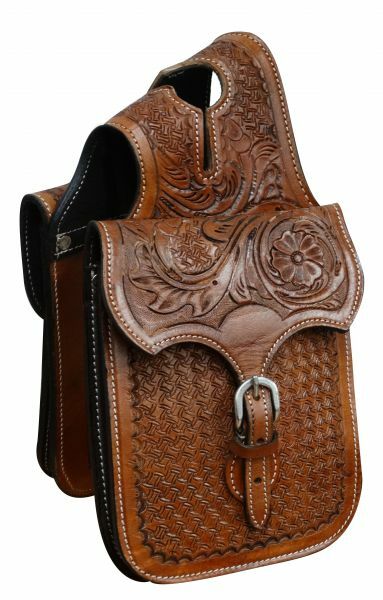 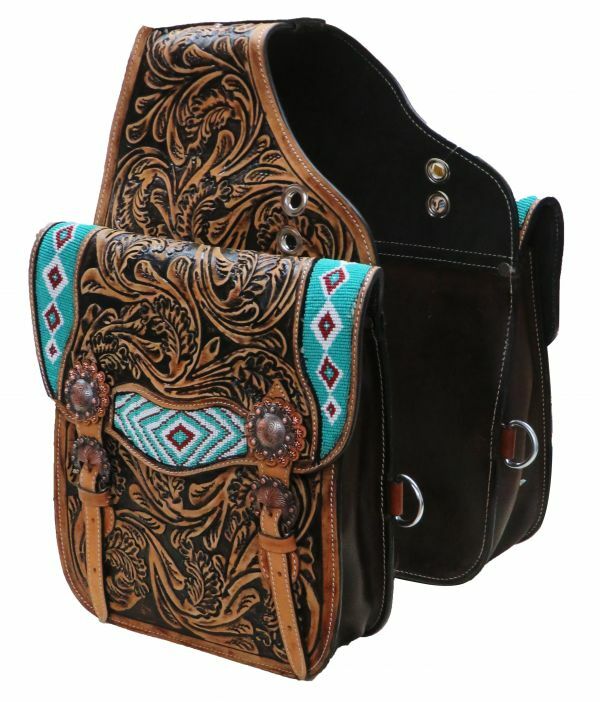 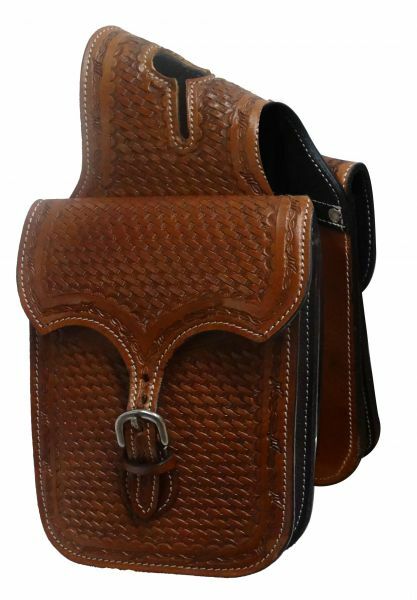 #174997 top grain leather saddle bag with single buckle closure. 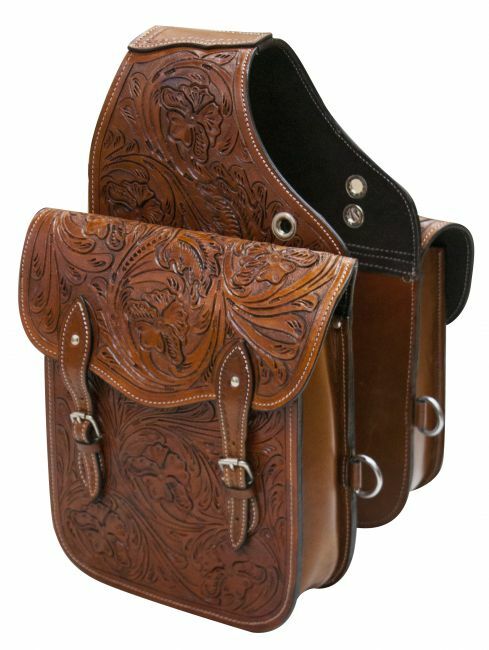 #21201 Rough out leather saddle bag with double buckle closure. 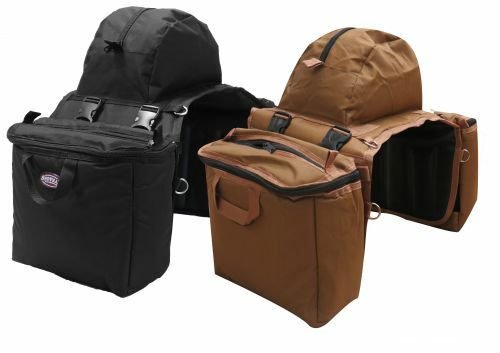 #248392 Insulated cordura horn bags with double pockets on one side and 2 water bottles on the other side. 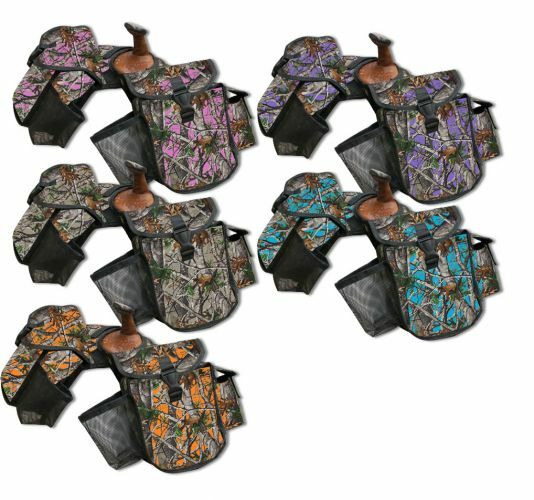 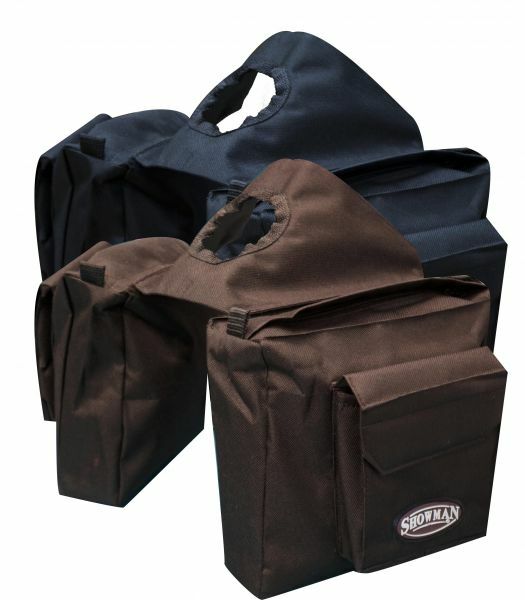 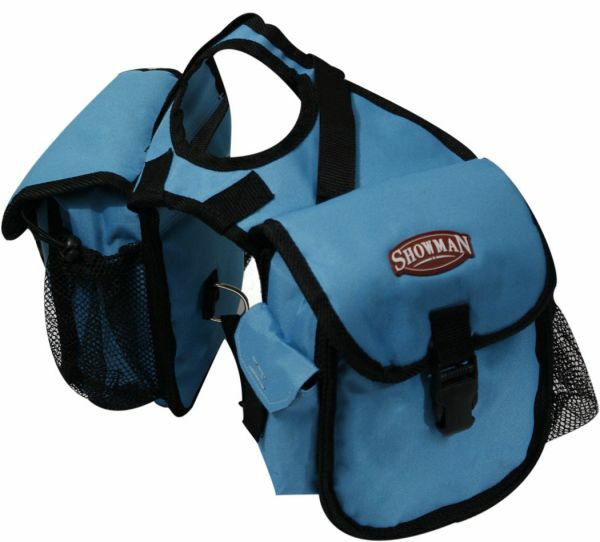 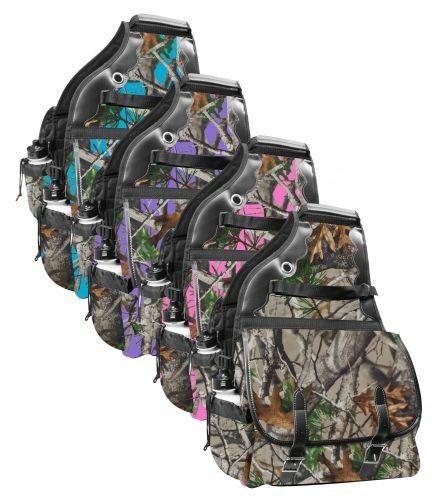 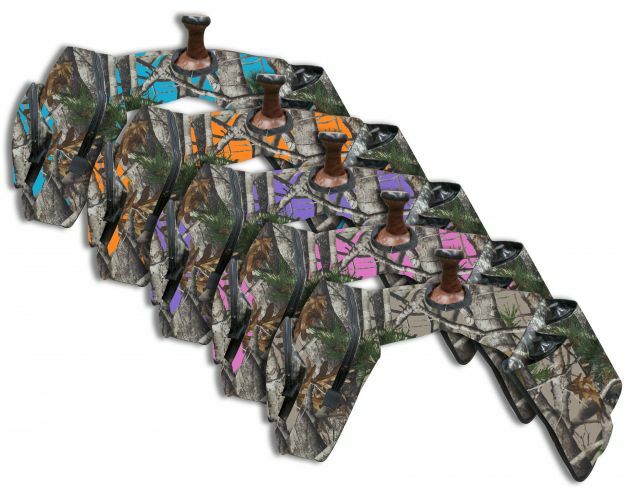 #248393 Insulated cordura saddle bags with double pockets and water bottles on each side. 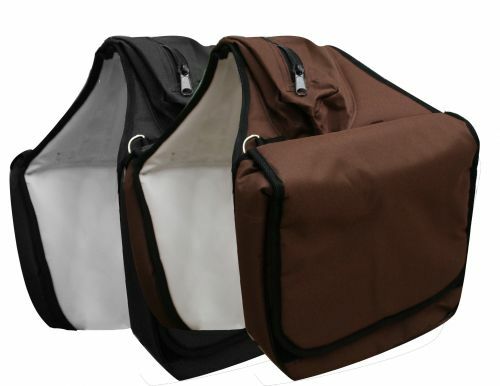 #248394 nylon cordura insulated horn bag with buckle closure. 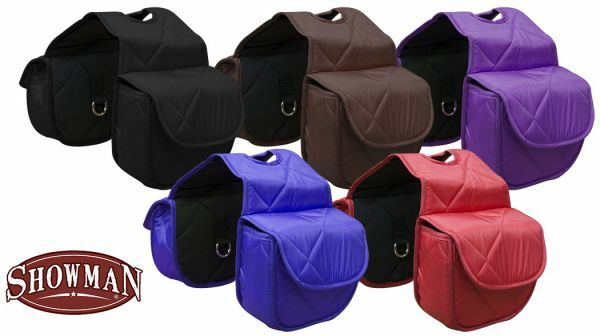 #618904 Insulated quilted nylon horn bag with velcro closure.